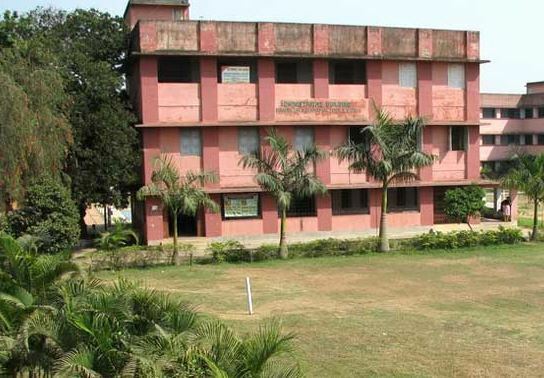 Founded in year 1960, Panskura Banamali College is located in Purba Medinipur, West Bengal. 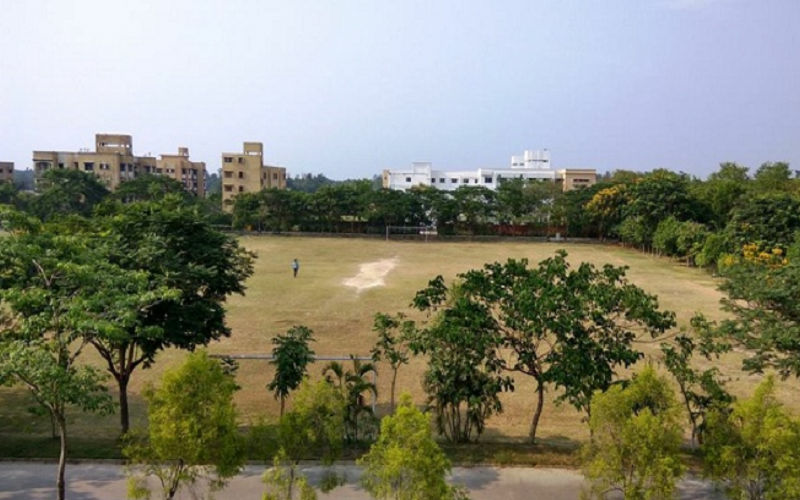 It is a college affiliated to university approved by University Grants Commission. 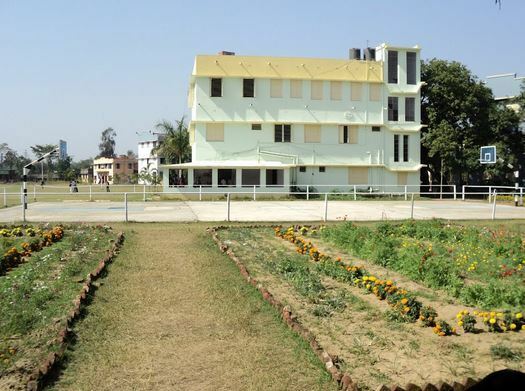 It is affiliated to Vidya Sagar University, Midnapore, Paschim Medinipur and accredited by NCTE. 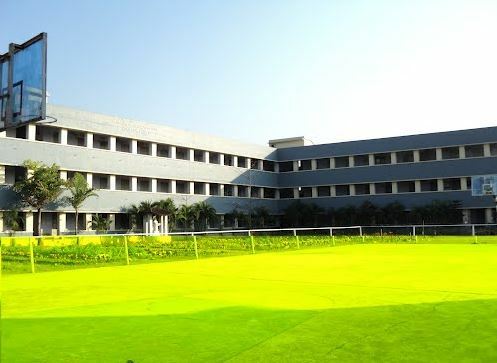 The institute offers Diploma, Post Graduate, Under Graduate courses in various disciplines like Education, Physical Education, Indian Language, Science, Social Science, Arts, Commerce, Fine Arts, It & Computer. 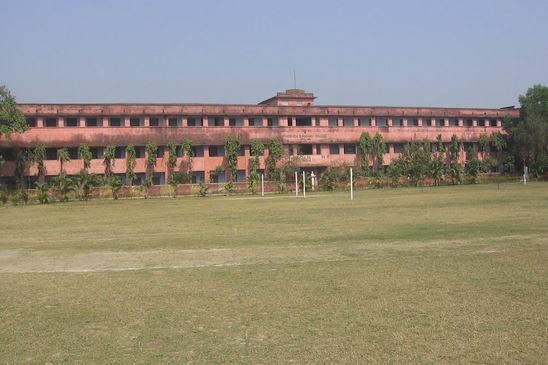 It offers 34 courses across degrees like Diploma, M.A., M.Sc., B.A., B.Com., B.A. (Hons), B.C.A., B.Sc. (Hons), B.Sc.